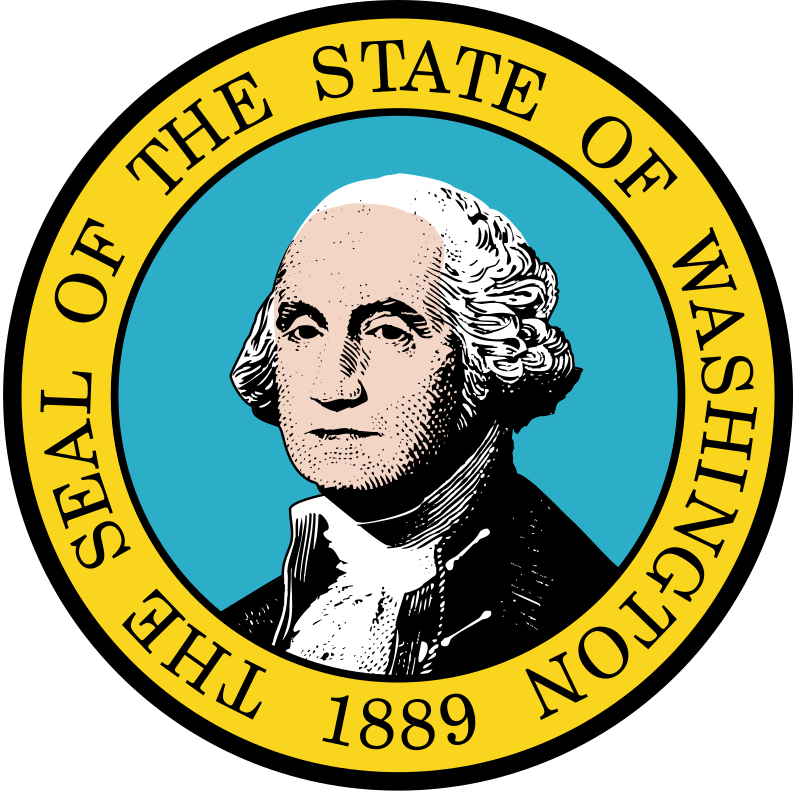 For thousands of years, native people lived in the area that is now Washington. These people were adept fishers and boatmen. Spanish and English explorers visited Washington in the mid-1700s. The U.S. gained the Washington territory from Spain and Britain in the mid-1800s. Western Washington has a mild, but rainy, climate, while eastern Washington is colder and drier. 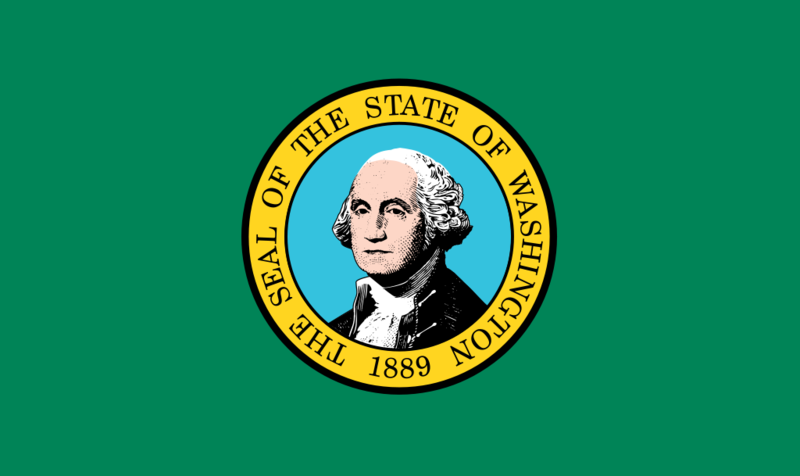 The state is bordered by Oregon, Idaho, Canada, and the Pacific Ocean. The forests in the Olympic Peninsula are dense and lush because they get so much rainfall. This area is one of the few cold climate rainforests on the planet. Agriculture plays a big role in eastern Washington. The state is a major producer of wheat, cherries, and apples. Forestry and technology are also big industries here. Cheap electricity created by rushing rivers and the Grand Coulee Dam help fuel industries like Boeing and Microsoft. Starbucks coffee is also headquartered in Washington, which makes sense. Seattle, with its wet, gray weather, is known for being a coffee mecca. St. Helens erupted in 1980, spewing lava and ash for miles. The eruption caused the land to sink by 1,314 feet, causing the largest landslide ever recorded. About 90 Orca, also known as killer whales, live in the Puget Sound. Watch a video about Washington. Declan, Tobin. " Facts for kids about Washington ." Easy Science for Kids, Apr 2019. Web. 21 Apr 2019. < https://easyscienceforkids.com/washington/ >.